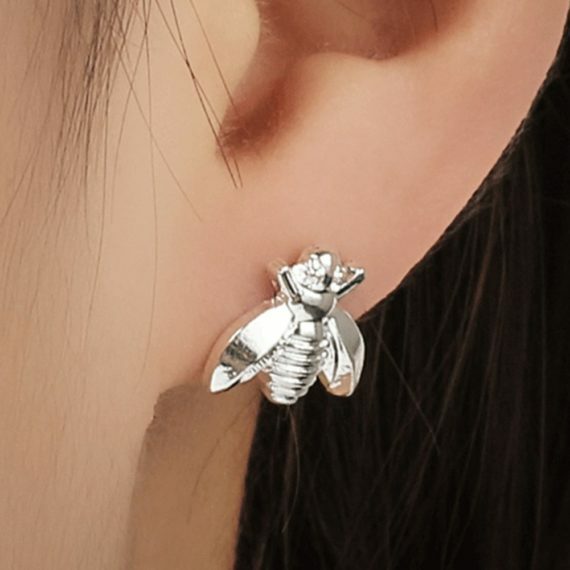 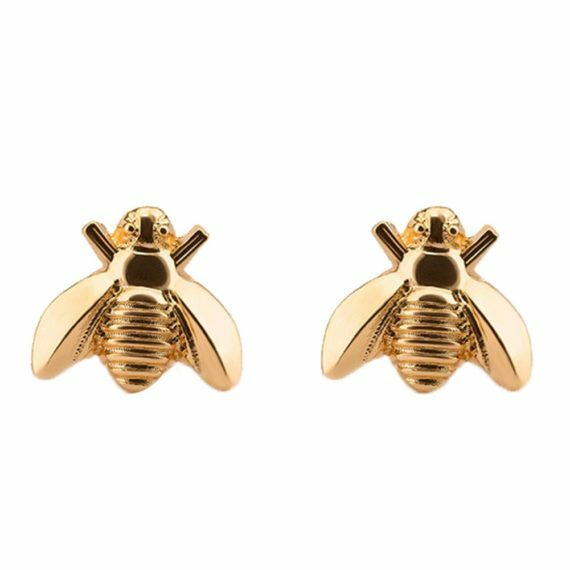 Wrap your ears with cute tiny bees and get a stylish look too; these adorable earrings are perfect daily wear accessory. 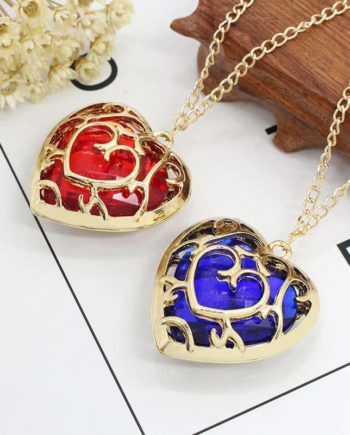 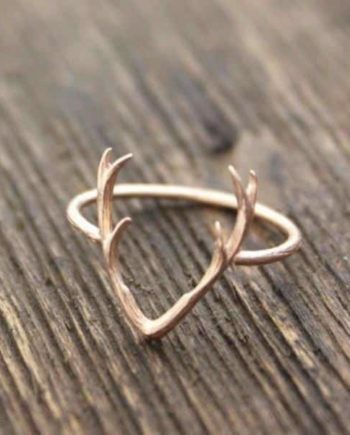 They are going to be one of your favorite accessories. 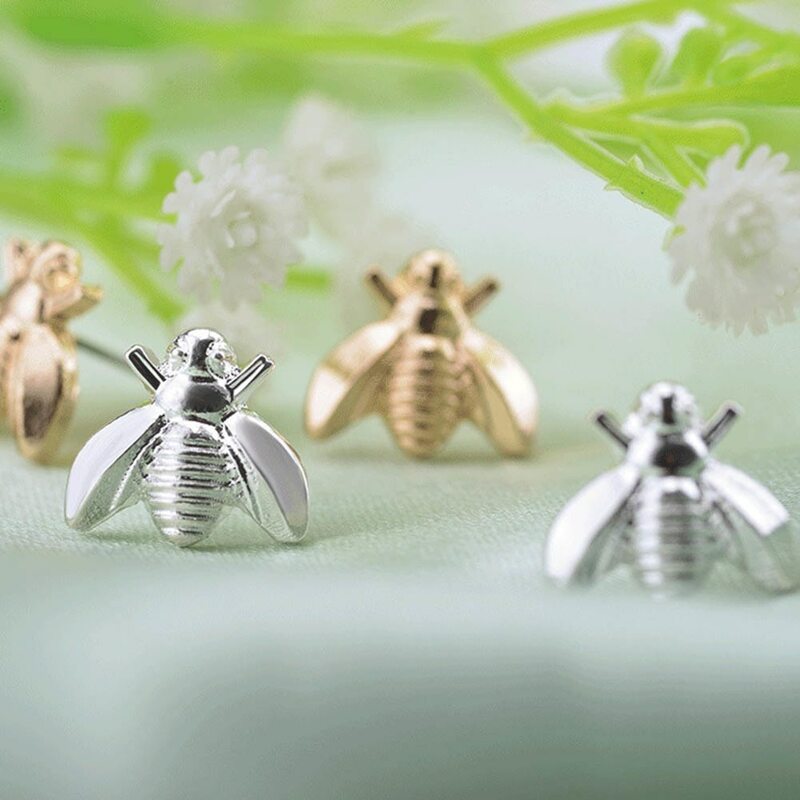 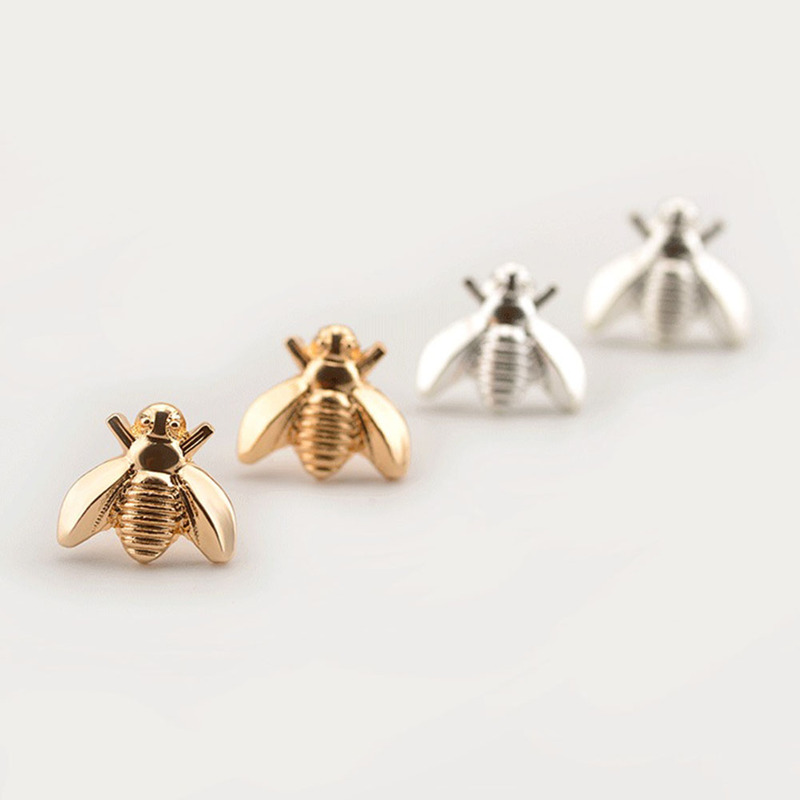 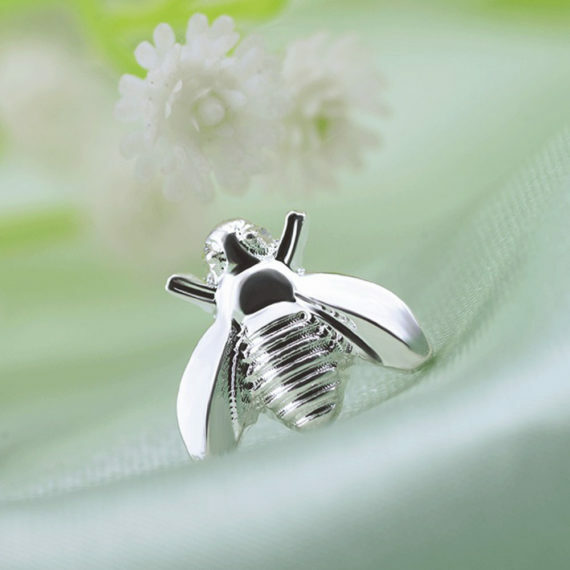 Elevate the charm of your personality with cute bee earrings; these are available in gold and silver polish so match it as per your attire and enjoy wearing little accessory. 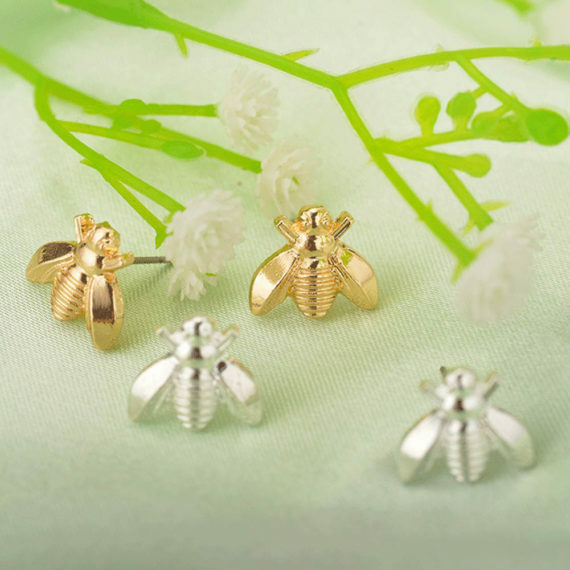 The lightweight and perfect polish makes it suitable and easy to manage; moreover the pushback pattern is also useful and hassle-free. 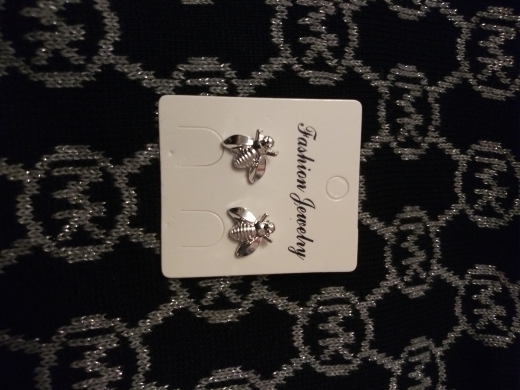 So grab it and add it to your accessory organizer.